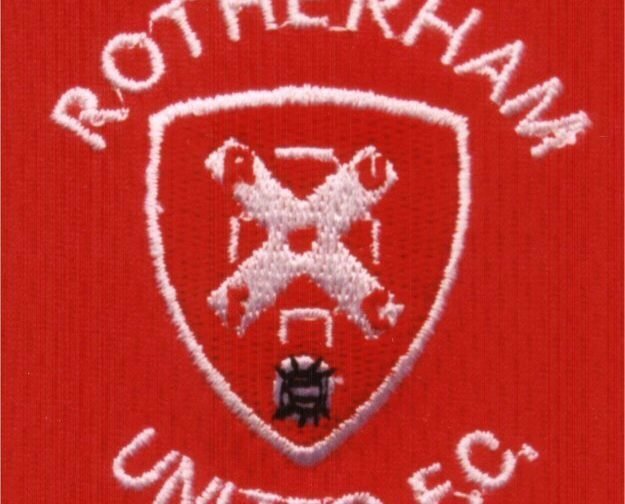 Rotherham United could be close to fetching in two players in time for next weekends last pre-season friendly game away against Mansfield Town. With new Premier League boys Fulham announcing the signing of goalkeeper Fabricio Ramírez (known as Fabri) from Besiktas it could mean that they will let Marek Rodak, who was with the Millers for most of last season, back out on loan. And surely, that would mean a loan back to the New York Stadium? Another name being bandied about over the last couple of days has been that of Sean Raggett of Norwich City. Sean’s was one of the first names being mentioned in the same breath as Rotherham after the Wembley win in May and it seems the defender’s name is again on the lips of ‘those in the know’. After beginning his career with Dover the twenty-five year old joined Lincoln City in August 2016, moving to Norwich a year after but then being loaned back to the Imps before January saw him back at Carrow Road. He made just two appearances for the Canaries both off the subs bench. It is thought that if Raggett does join the Millers it would be on a loan deal. So will we see either or both of these two in before the weekend? Or even before the beginning of the season? Only time will tell.